Pesto sauce, generally comprising basil, garlic, olive oil, pine nuts, grated hard cheese and salt, originated in Genoa of Northern Italy, but no mention appears in the United States until 1944, when the New York Times reported an imported, canned pesto paste . Soon after, a recipe appeared in Sunset Magazine in 1946, contributed by Angelo Pellegrini. But the sauce did not gain popularity in the United States until the 1980s and 1990s, partly because fresh basil was not sold here until the 1970s. For a time, a mini pesto fever took hold with chefs and home cooks prolifically turning out recipe after recipe, varying the proportions of olive oil, cheese and basil and even changing the herb and nut combinations to such concoctions as parsley and/or mint with pistachios. Ah, the temperamental scallop! If not cooked just right, it is rubbery or mushy – you choose the lesser of two evils. If properly handled, the delicate, but meaty texture sings in your mouth. 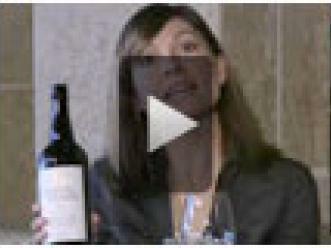 IntoWine.com asked our panel of wine experts to suggest a great wine to pair with grilled salmon. While pinot noir seemed to rule the roost as a common favorite, chardonnay proved that wine pairing is beholden to the variances of the human palate as we had strong recommendations both for and against chardonnay. We recently asked our panel of wine experts to recommend a wine to pair with roasted chicken. 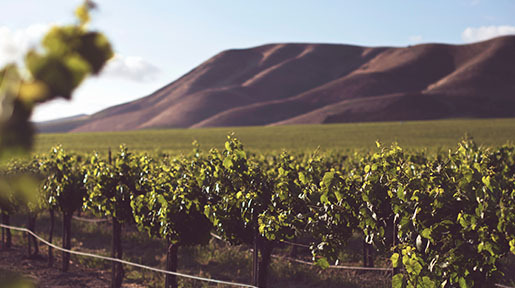 While a variety of recommendations came forth, the clear winner of the day was New Zealand's Spy Valley Pinot Noir as two of our experts independently suggested this gem of a wine. I would recommend a Pinot Noir. Pinot is a great match for fowl. The roasted qualities of this preparation call for one that is perhaps a bit smoky or has some toasty oak notes (within reason). I am going to recommend a Spy Valley Pinot Noir from New Zealand .